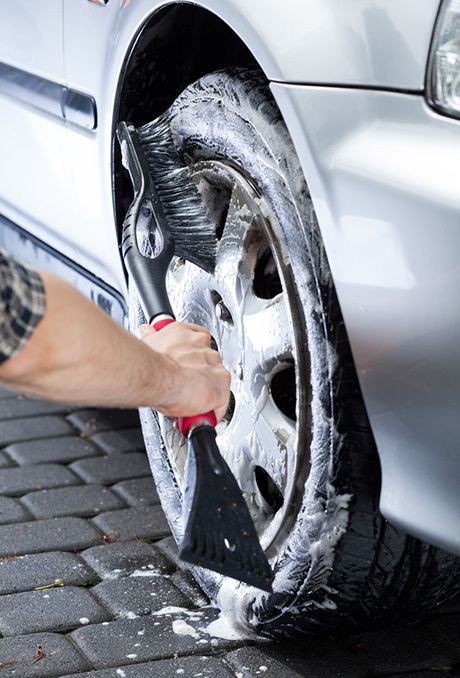 take your car to be cleaned? 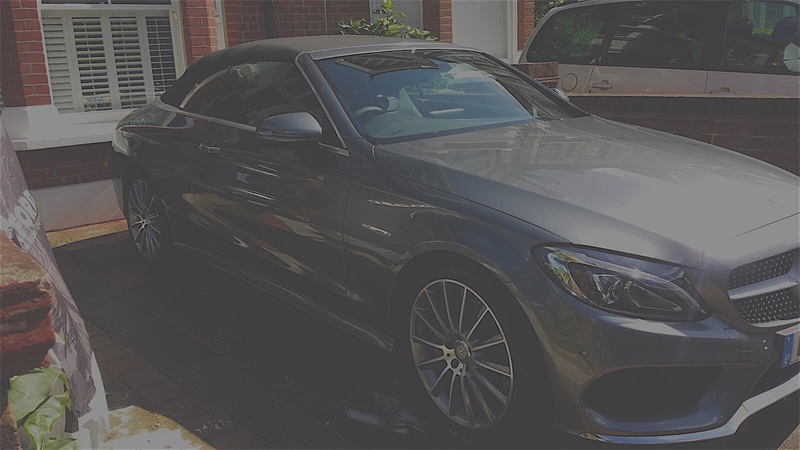 Here at Dial A Detail we provide a mobile car wash/valeting/detailing service covering the North/East/South/West London area. Over 10 years experience we are the number 1 choice for you; D.A.D will bring your car back from the dead looking great again. We offer a range of services to suit everybody’s needs, providing a dedicated service to professionals, companies, events & celebrities. Electric / water on board plus fully insured, so need to worry about that, all we need is your car. Only quality products used-3M/ AUTOGLYM/ CHEMICAL GUYS & MEGUIARS just to name a few. We are dedicated to providing quality service, customer satisfaction at a great value across London offering convenient hours. Our products are top quality and interior products are all first rate. 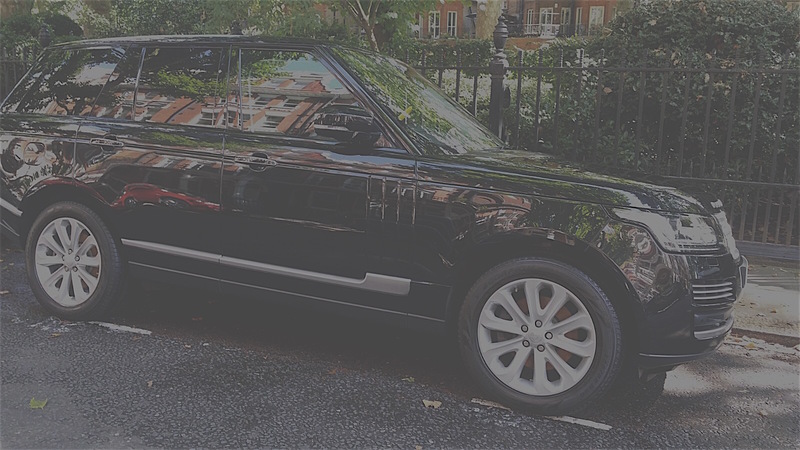 Dial A Detail is a top quality hand car wash and detailing service based in London.